Himalayan Jakhya (Cleome viscose) or Jakhia from Uttarakhand is a crunchy pahadi herb ingrediant to most uttrakhandi dishes and is used for tempering all types of pahadi cuisines.So no Pahadi dish is complete without adding it. 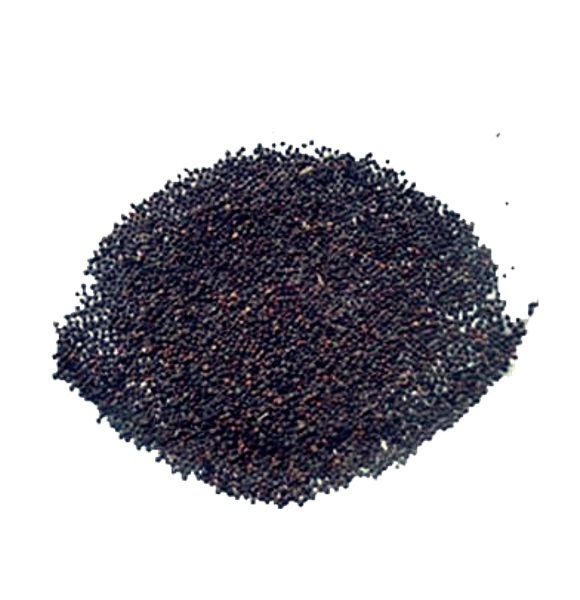 The Jakhia seeds are small, dark brown or black.Due to its nutty aroma,it adds unique and crunchy flavour to any dish. This relatively unknown spice is an essential component of some of the most delectable cuisines from Garhwal. Jakhya is a spice which is hard to find in your local supermarket or grocery store. Our fresh Jakhya has been sourced from the high alpine forests of the Himalayas where it is cultivated in a totally organic way. 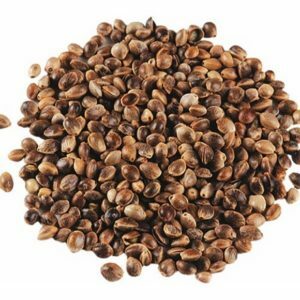 Jakhya helps to spice up your vegetables and can also be used as a substitute for jeera.